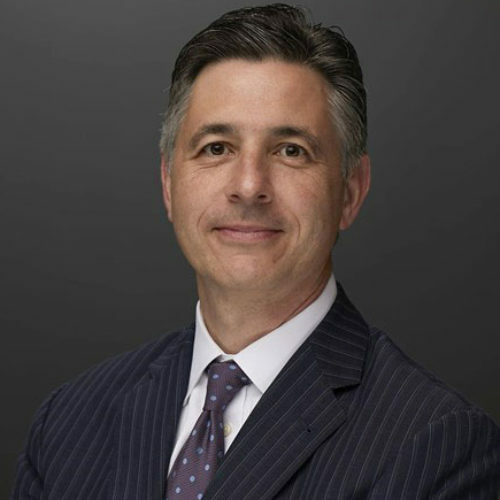 Robert Cirrotti is a Managing Director for Pershing, a BNY Mellon company and Head of Retirement and Investment Solutions. He oversees all aspects of the development and enhancement of the firm’s retirement business, investment offerings and platforms for broker-dealer and registered investment advisor clients. His responsibilities include individual and plan retirement solutions as well as FundVest® and FundVest ETF (Pershing’s no-transaction fee [NTF] mutual fund and exchange-traded fund [ETF] platforms); FundVest 200® (a research-driven list of NTF mutual funds); the Alternative Investment Network; the 529 college savings platform; and Corestone (Pershing’s asset management account). Robert has led BNY Mellon’s response to the Department of Labor (DOL) Fiduciary Rule and worked with regulators throughout the rulemaking process. He has been a frequent speaker on the topic and has been cited in numerous publications including The Wall Street Journal on multiple occasions. He is also a board member of the SPARK Institute and a member of several trade associations and committees, including the Securities Industry and Financial Markets Association (SIFMA) Retirement Committee and the Insured Retirement Institute. Robert is a contributor to numerous firm committees including Business Acceptance Review, Strategic Pricing, Mutual Fund Steering and Mutual Fund Strategy. Robert has over 20 years of industry experience including prior roles as chief operating officer and head of Product Management for Prudential Retirement. Robert earned a Bachelor of Science degree in Business Management and Administration from Rutgers College and has also completed the Securities Industry Institute® program, sponsored by the Securities Industry and Financial Markets Association (SIFMA), at the Wharton School of the University of Pennsylvania.